Please contact us with all the details regarding your remodeling project below. One of our Signature designers will contact you to set up an initial appointment. Thank you for the interest in our design services. 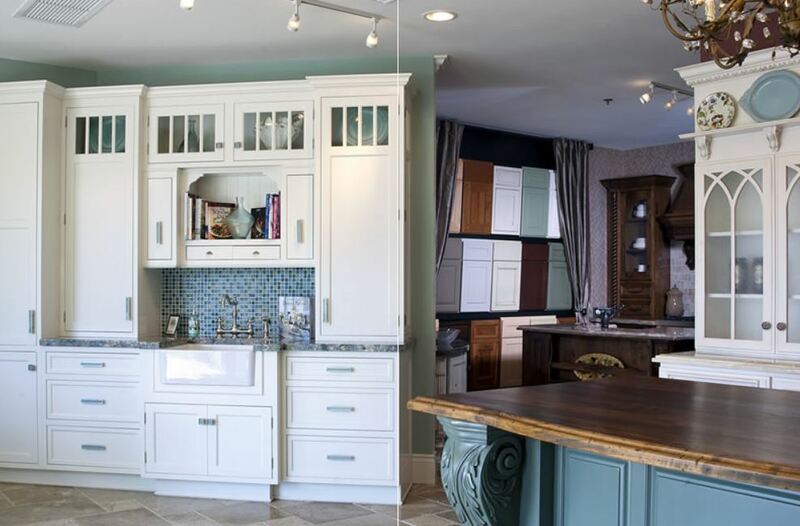 We look forward to working together to make your remodeling project a success. 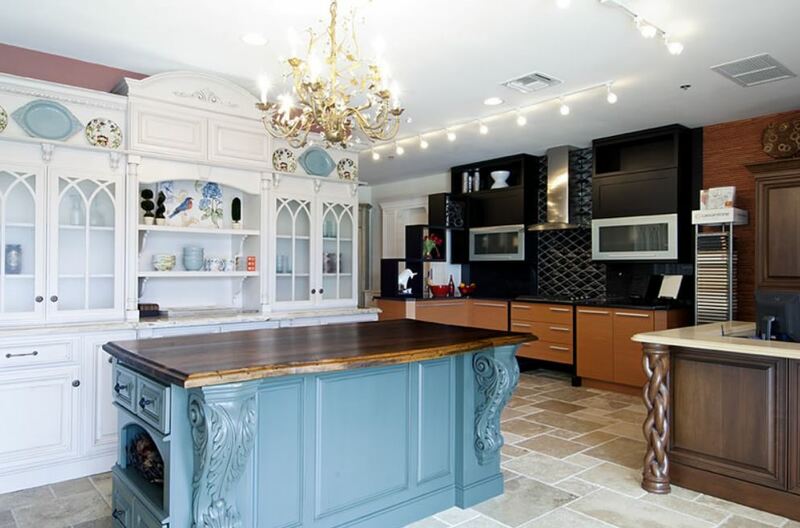 Member of the National Kitchen & Bath Association, Better Business Bureau, Northern Palm Beach Chamber of Commerce and Active in Local Charities. 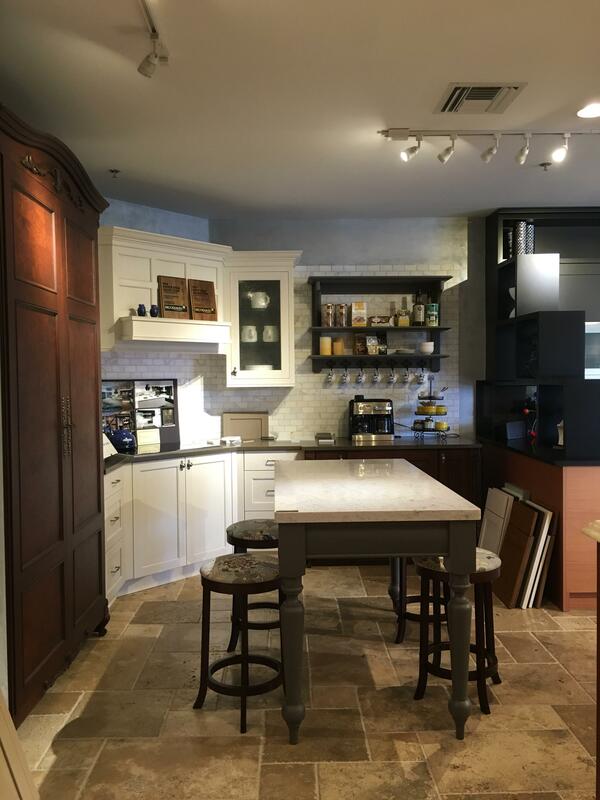 "Signature Cabinetry & Design, LLC. is rated A+ rating by the Better Business Bureau."